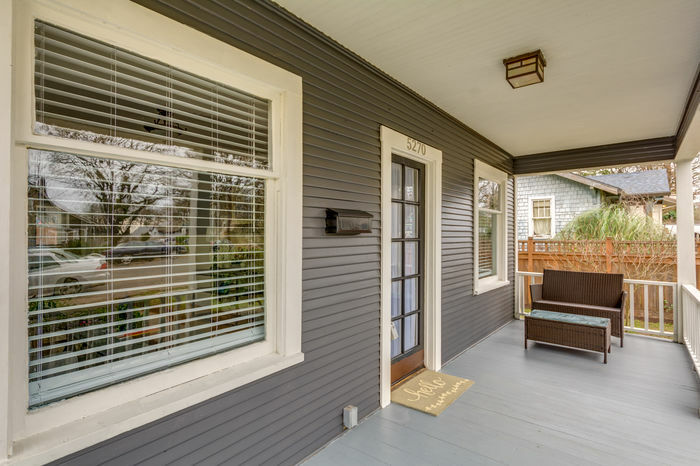 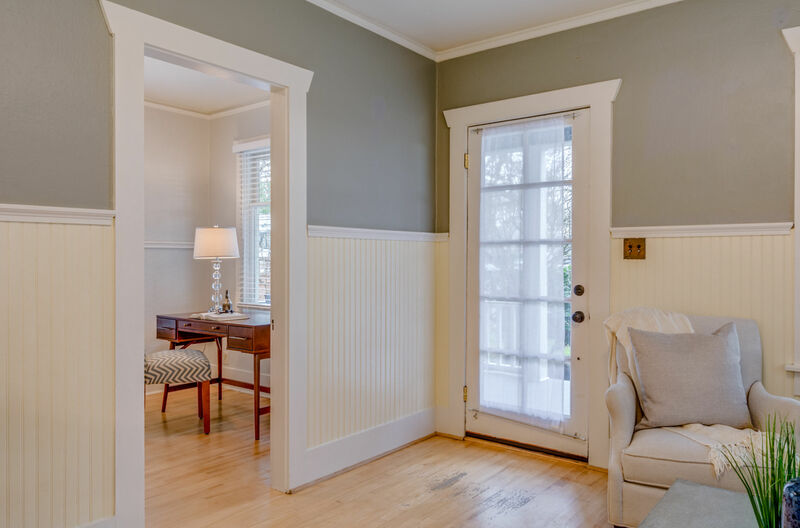 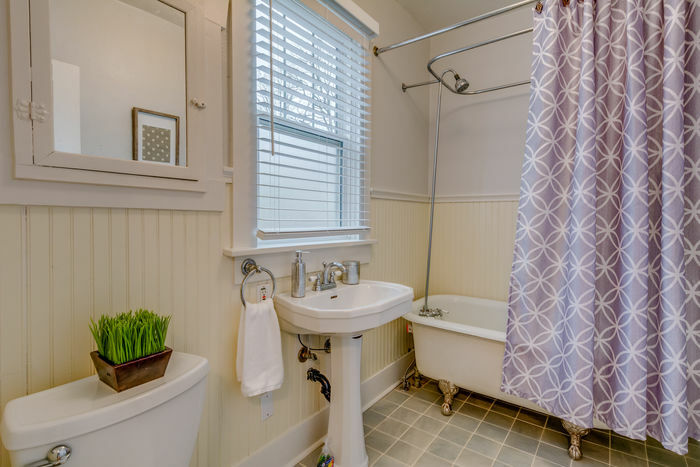 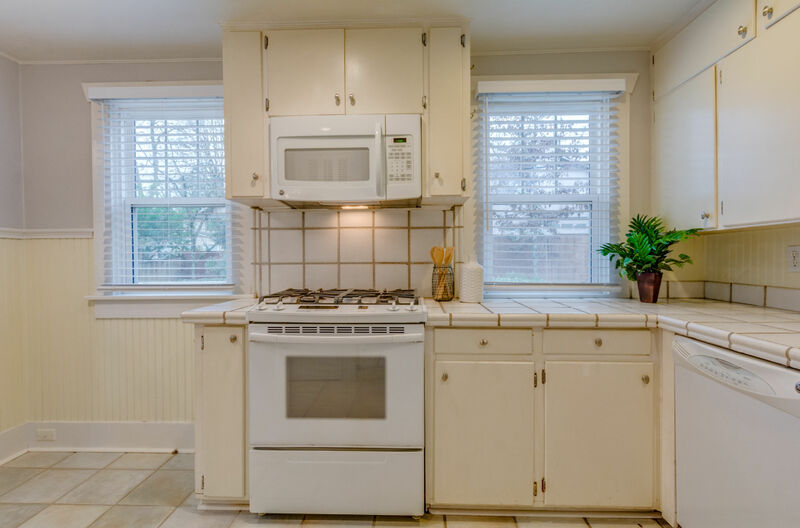 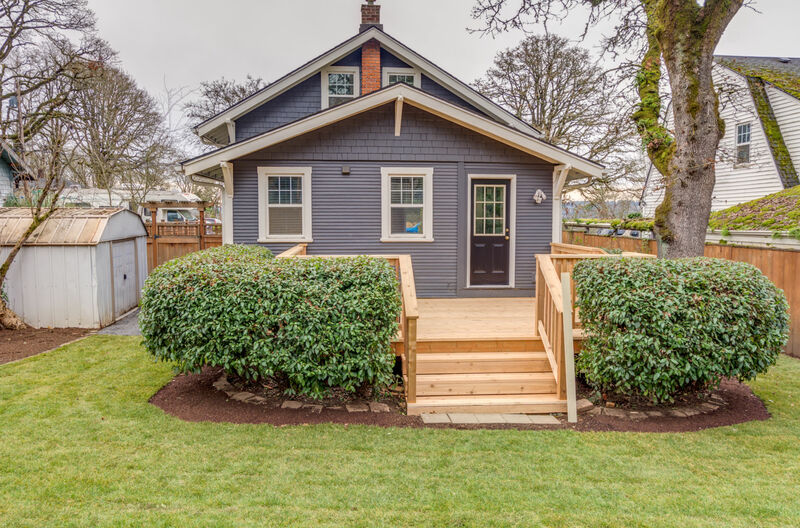 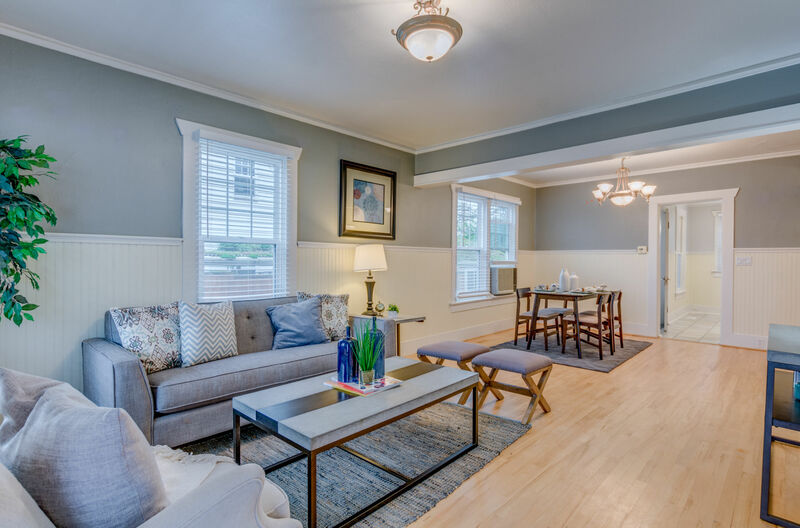 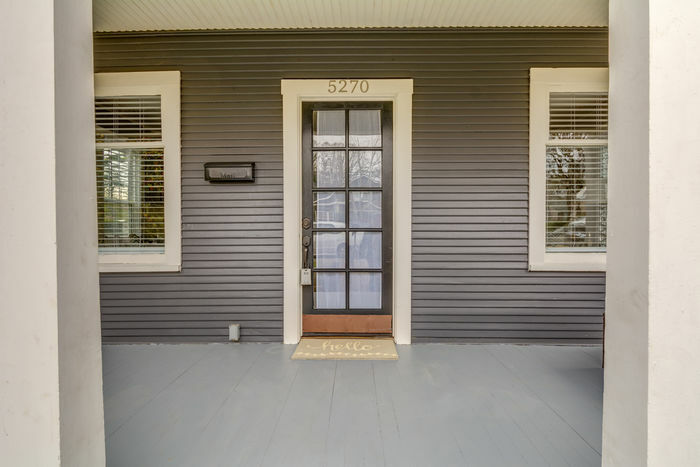 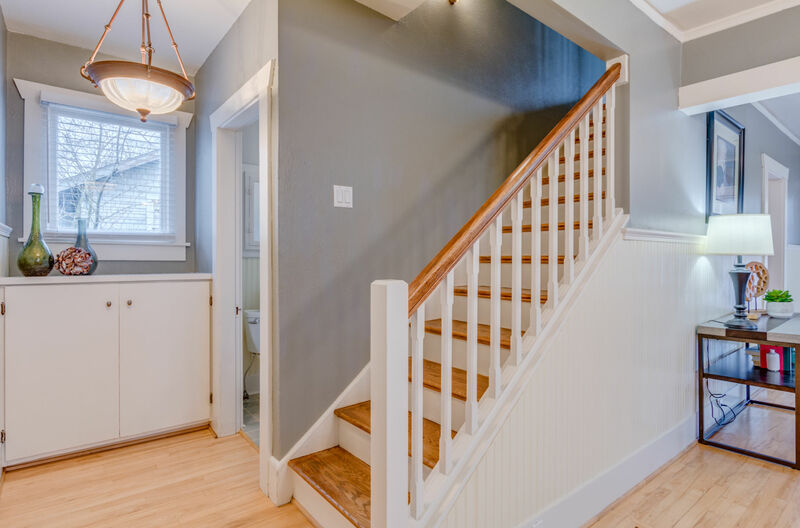 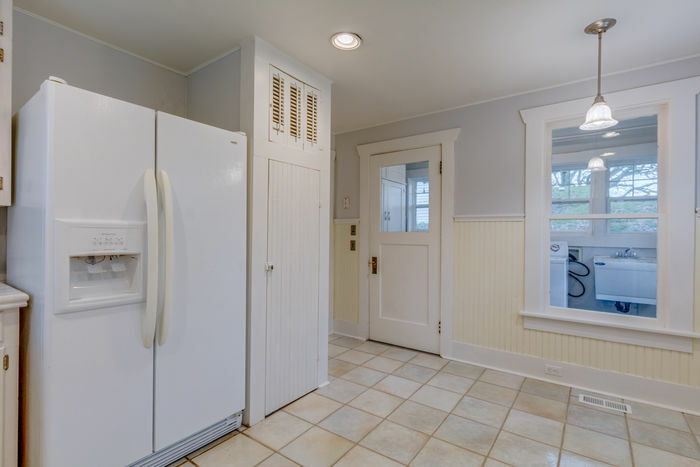 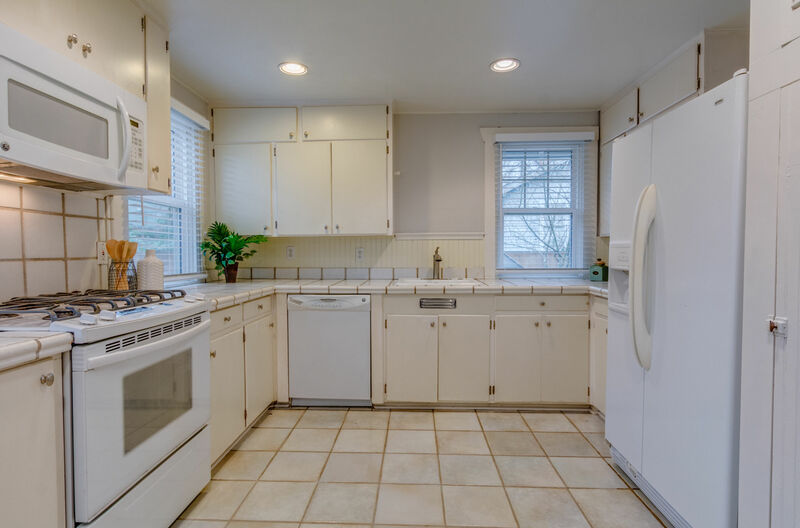 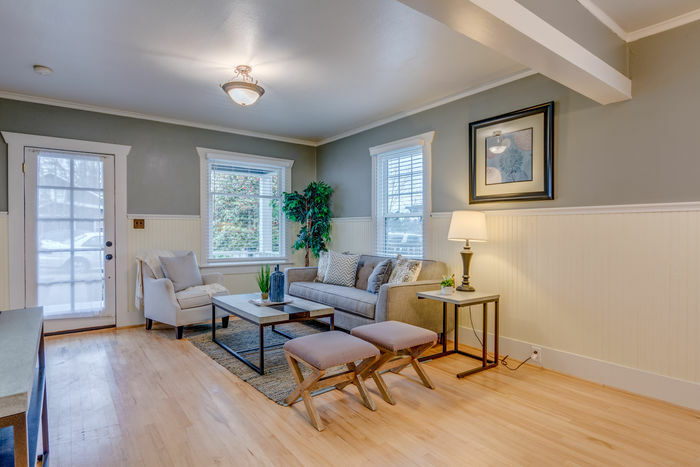 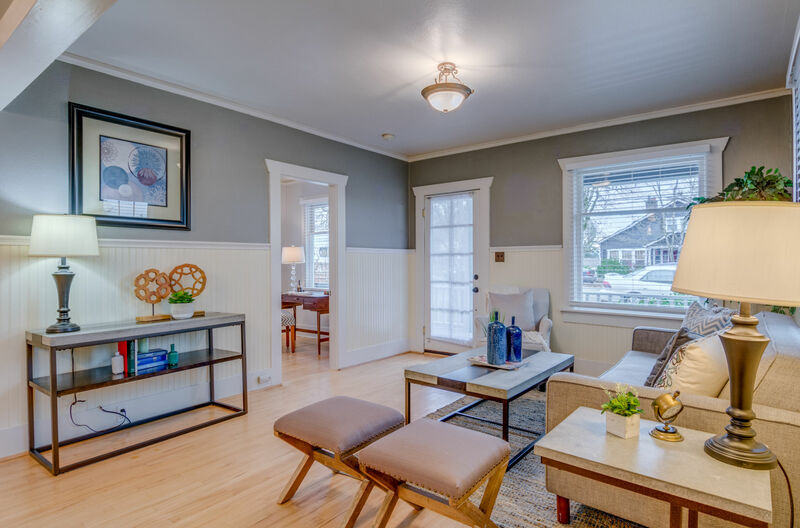 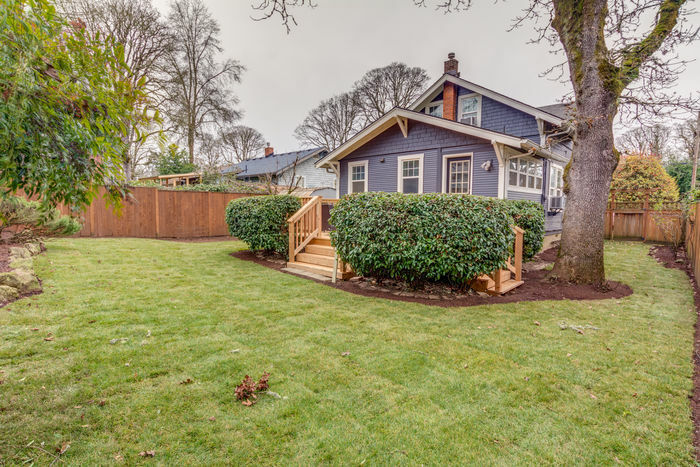 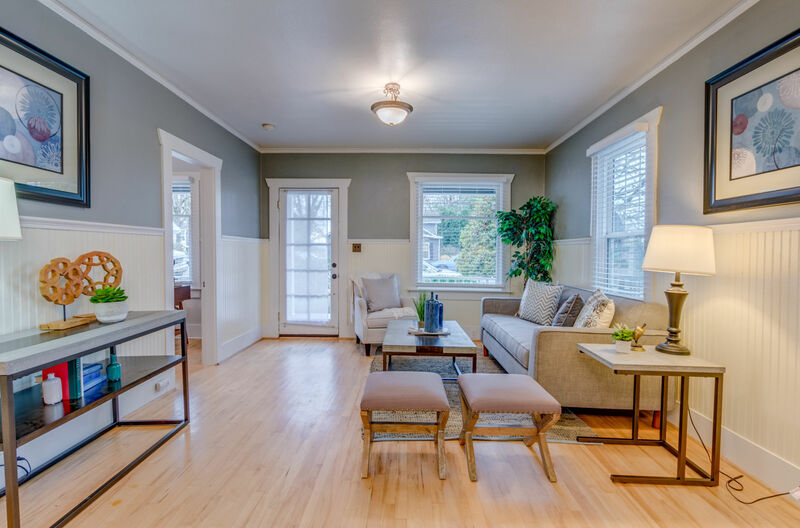 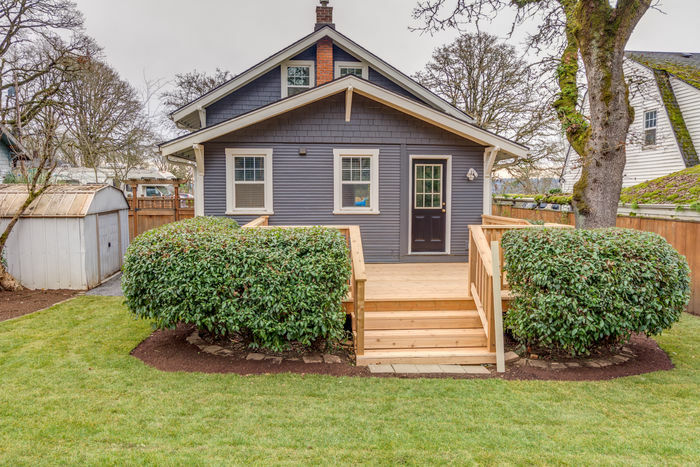 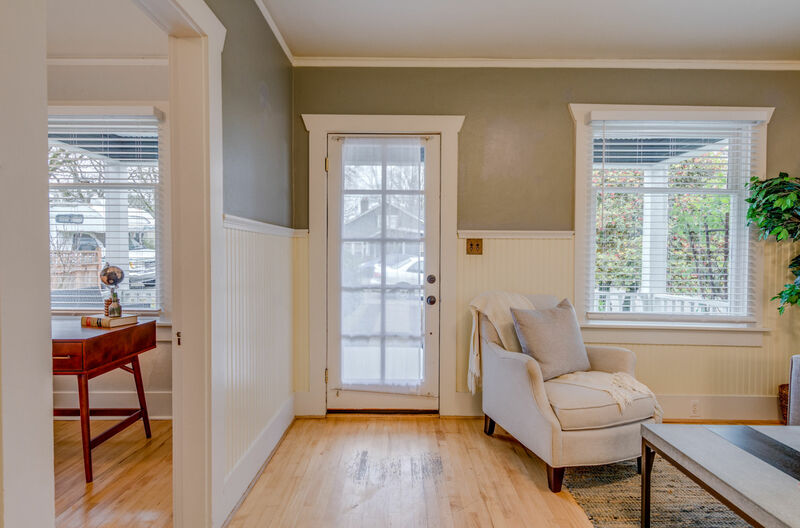 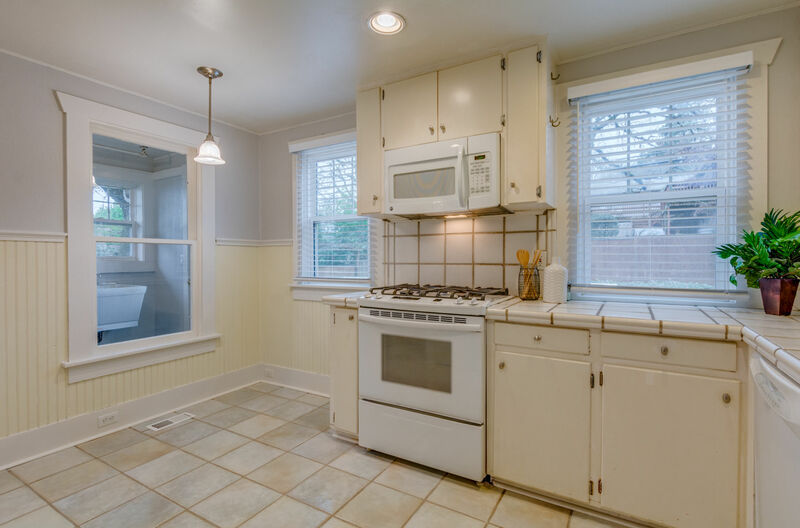 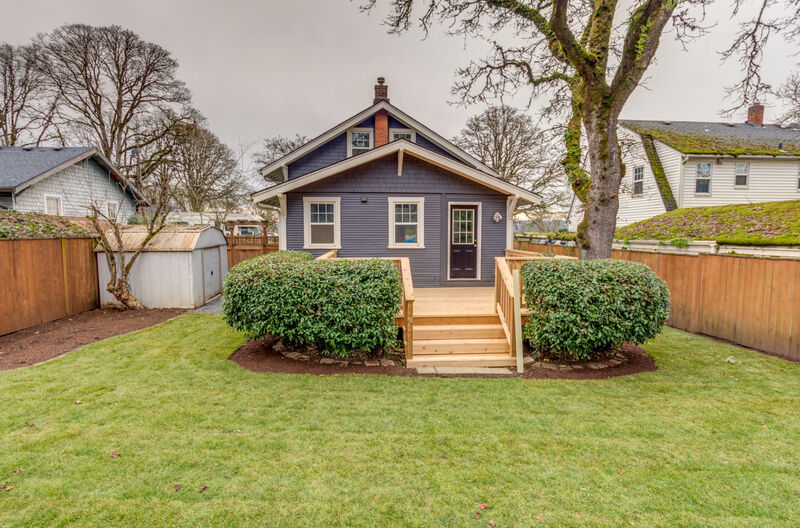 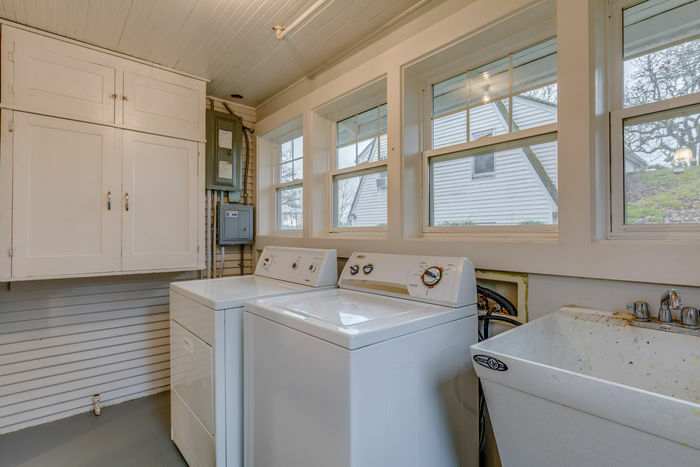 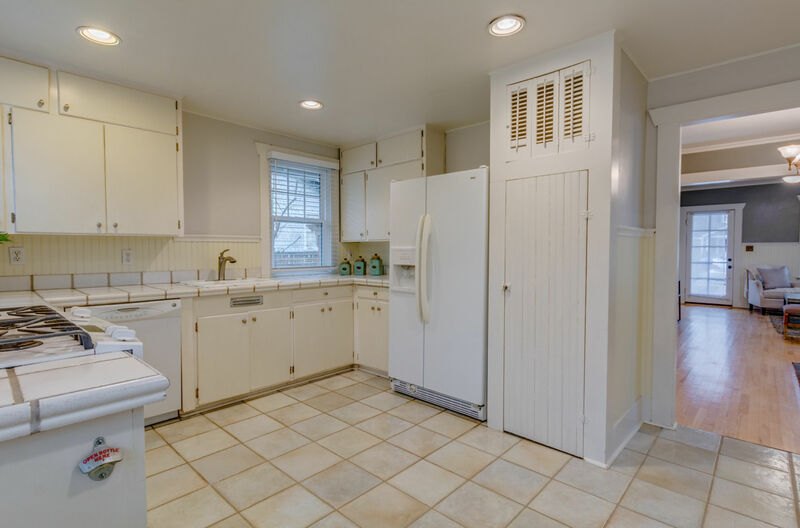 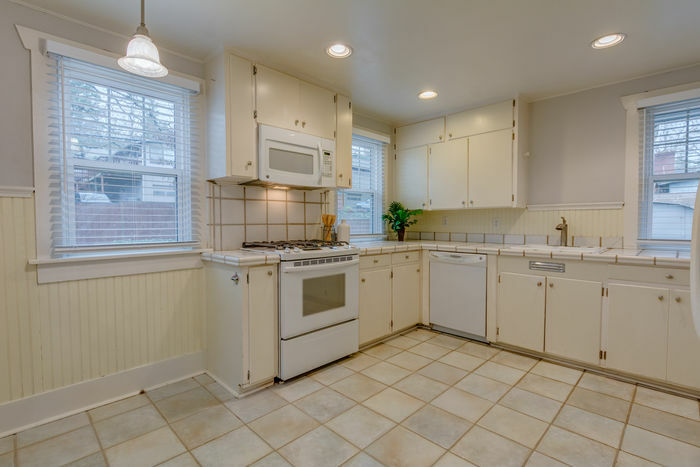 Beautifully renovated bungalow with tons of original charm! 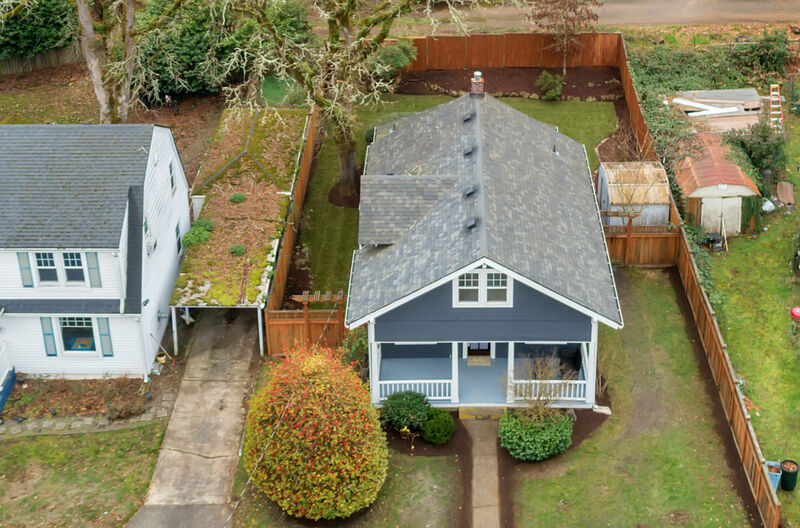 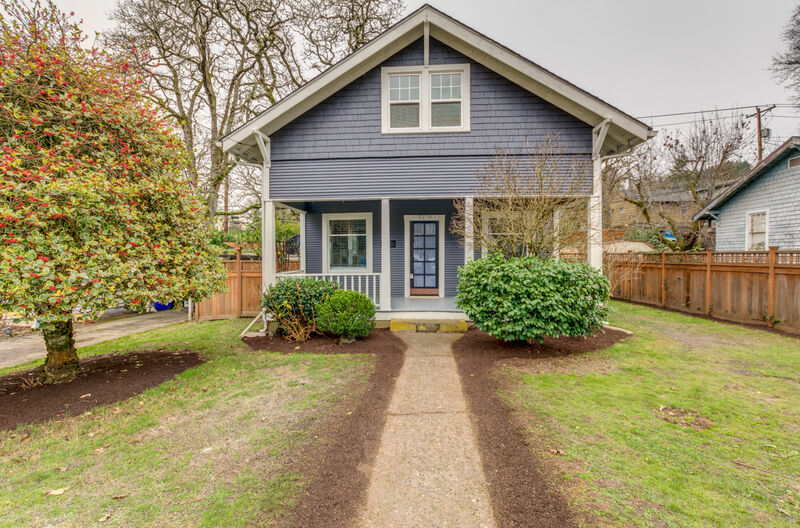 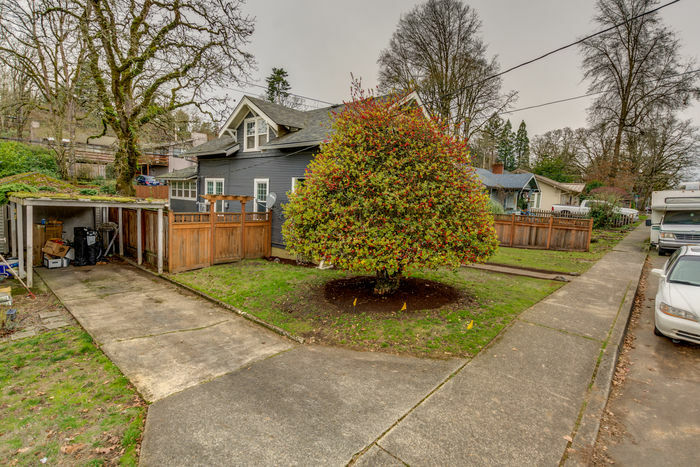 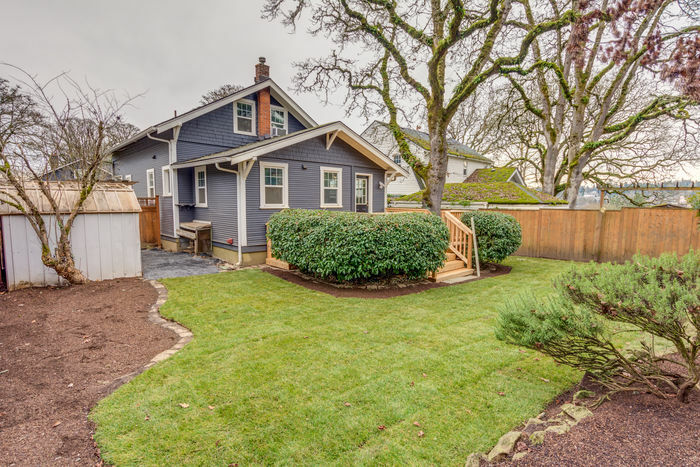 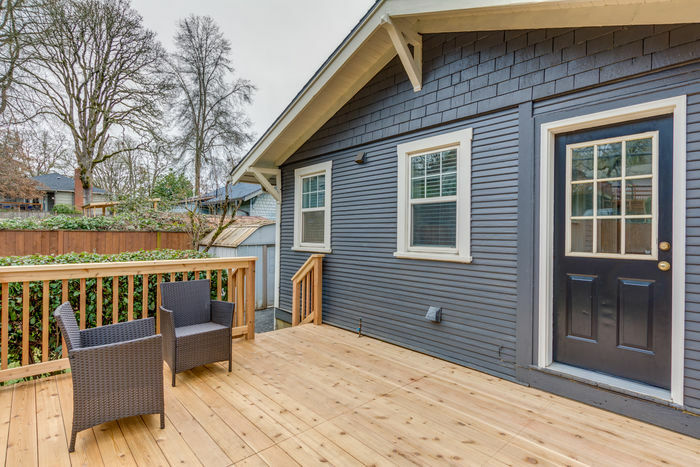 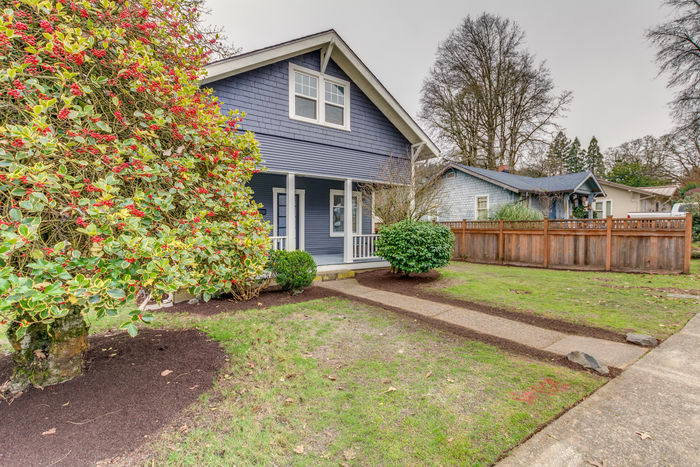 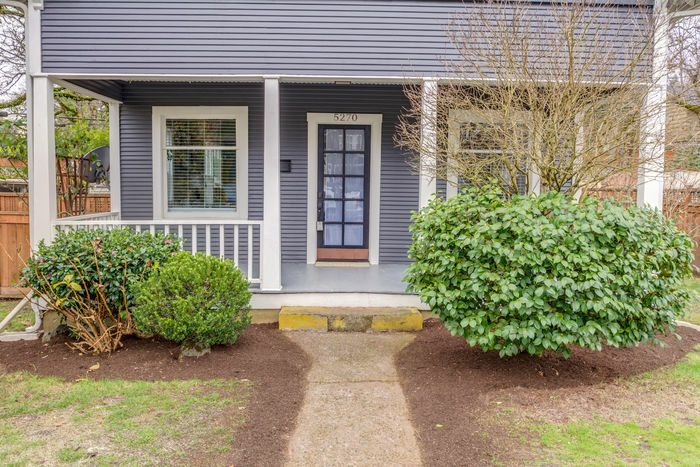 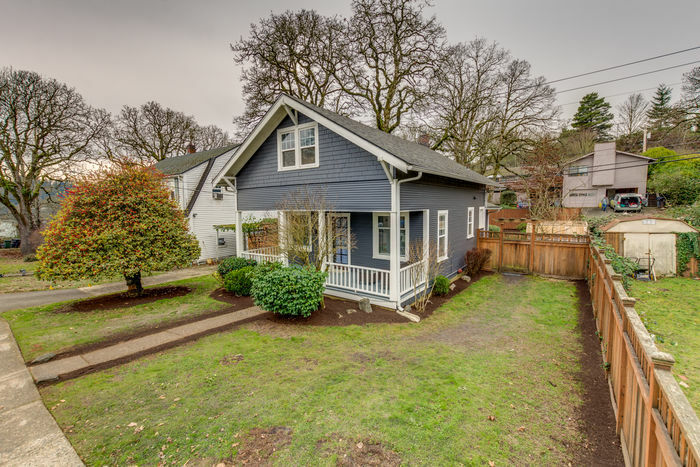 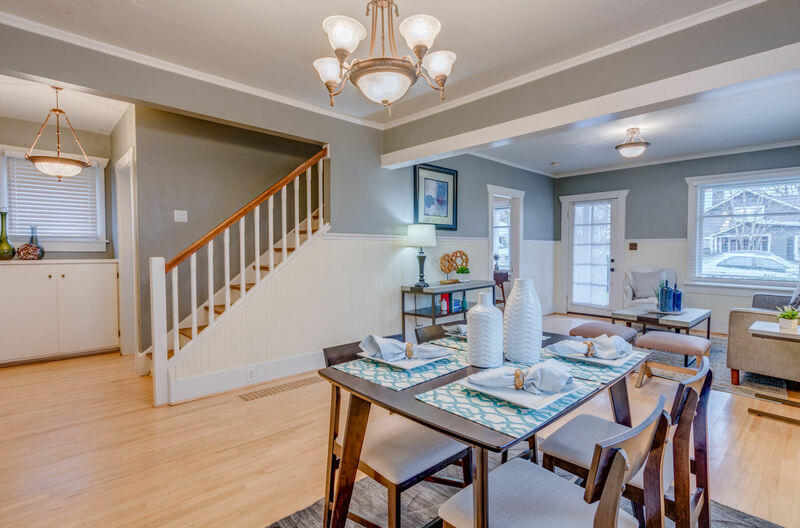 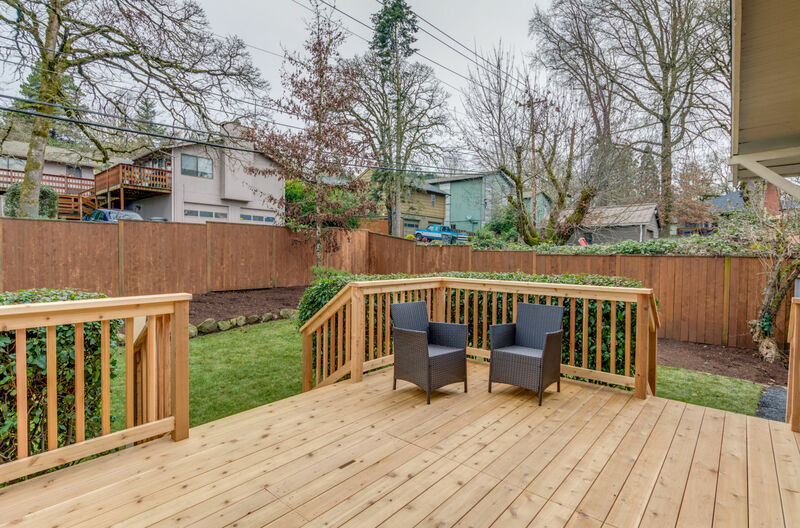 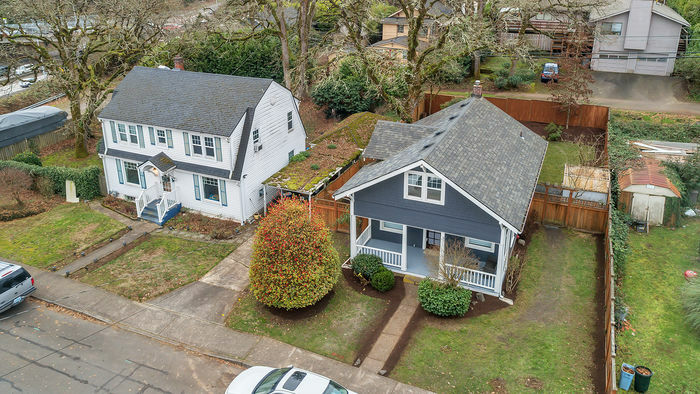 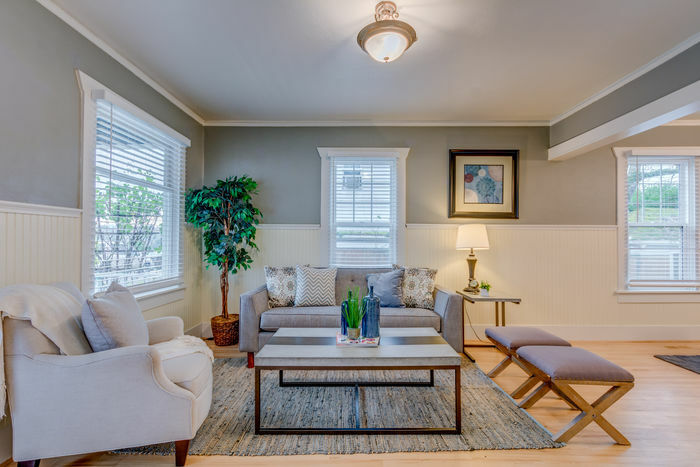 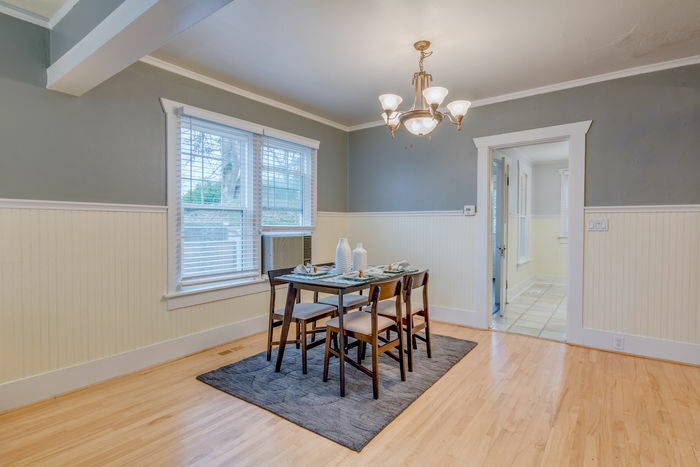 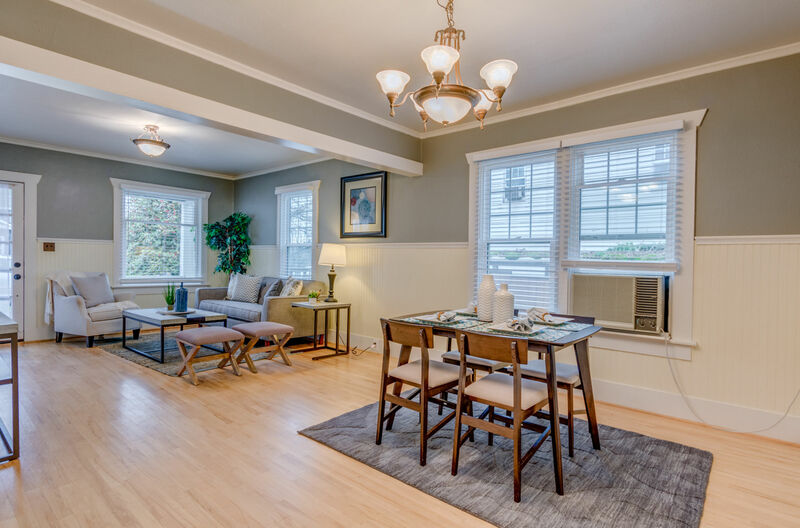 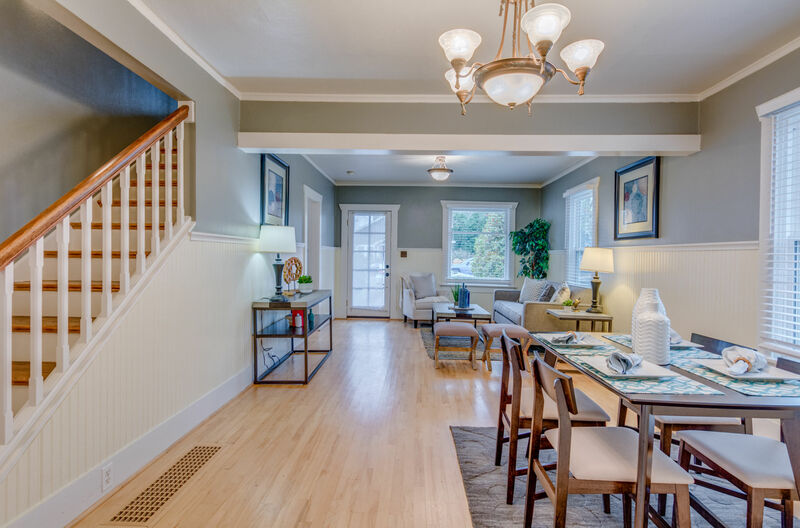 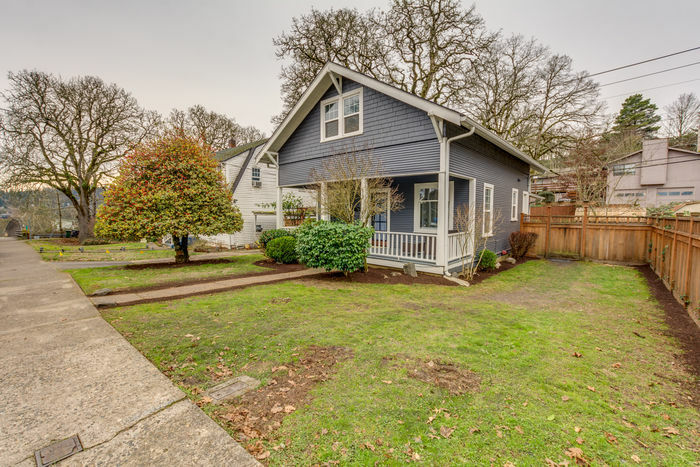 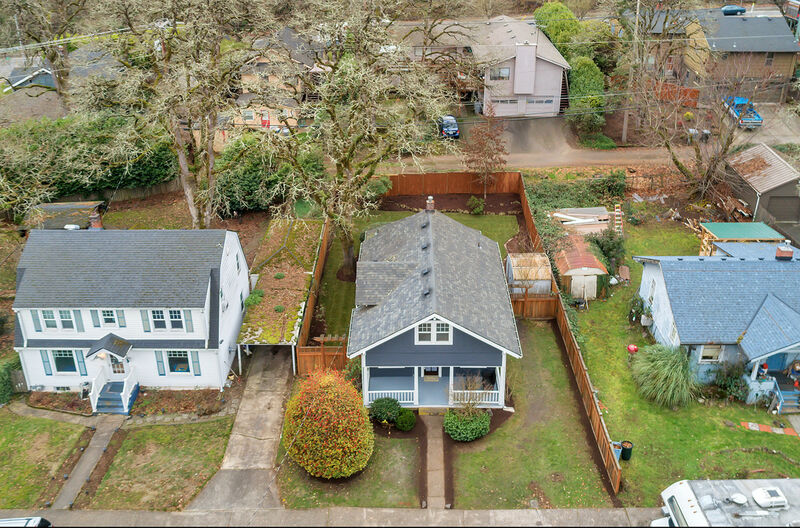 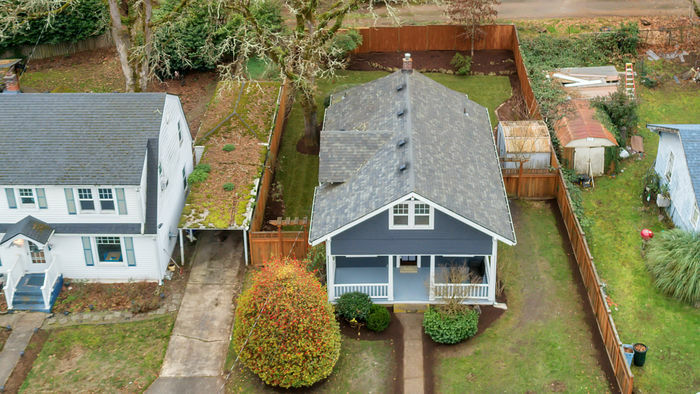 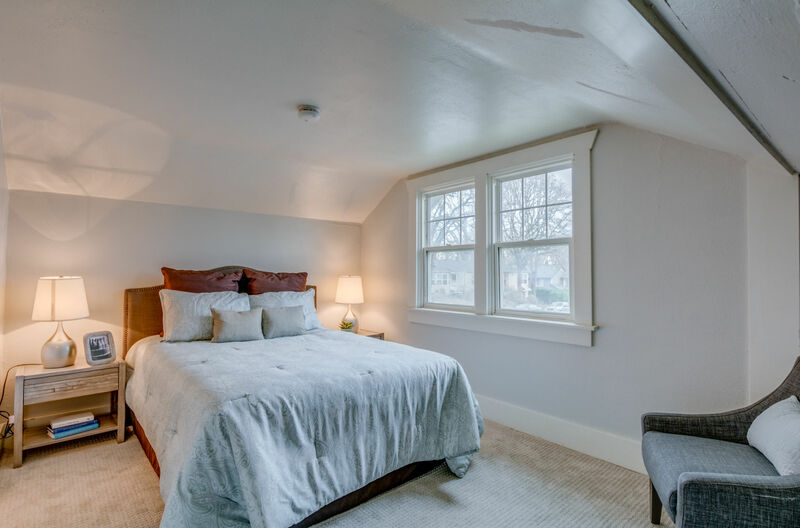 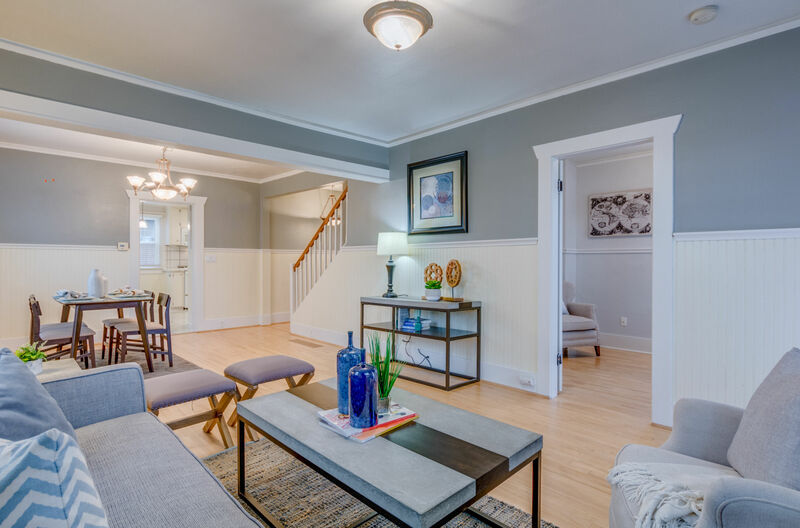 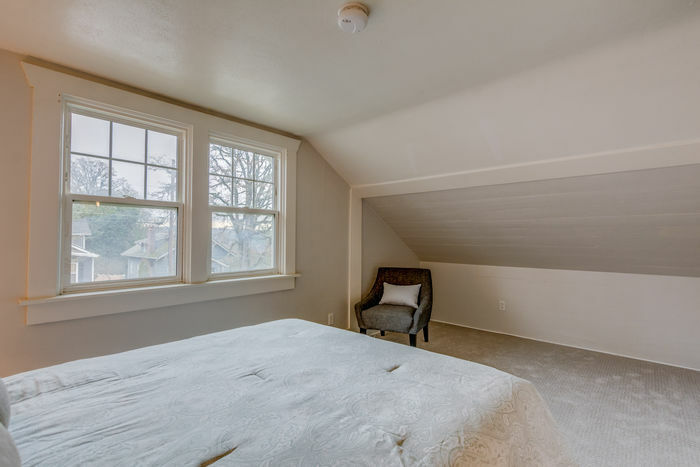 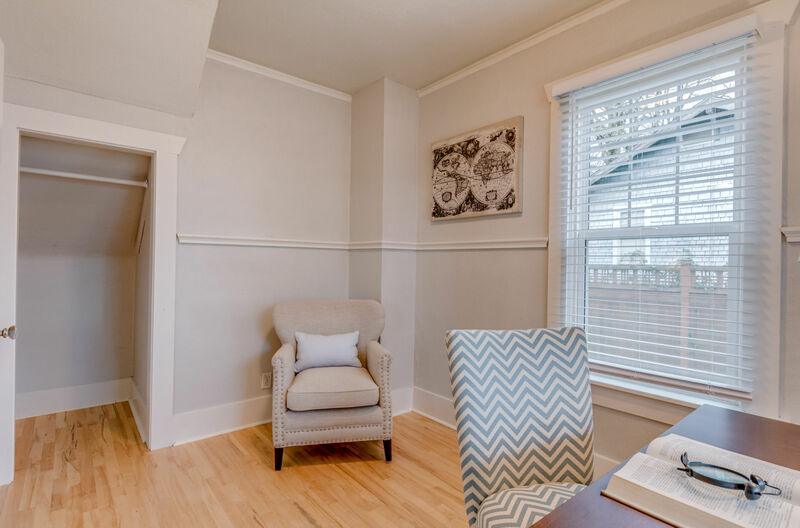 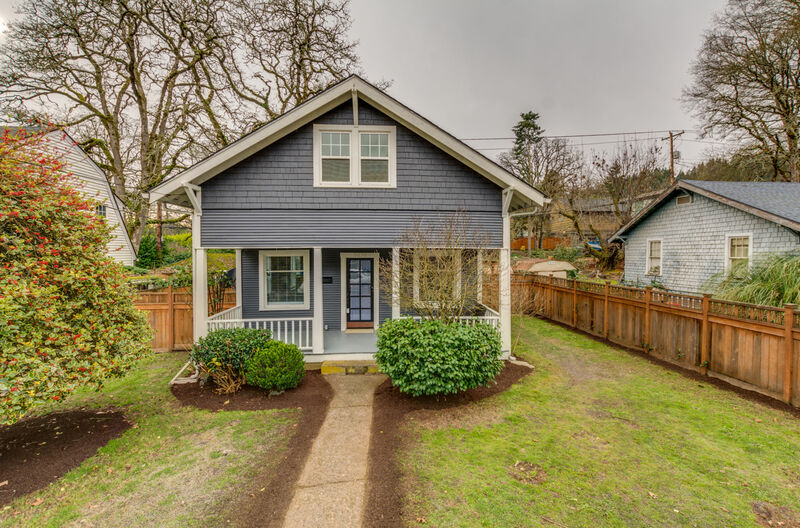 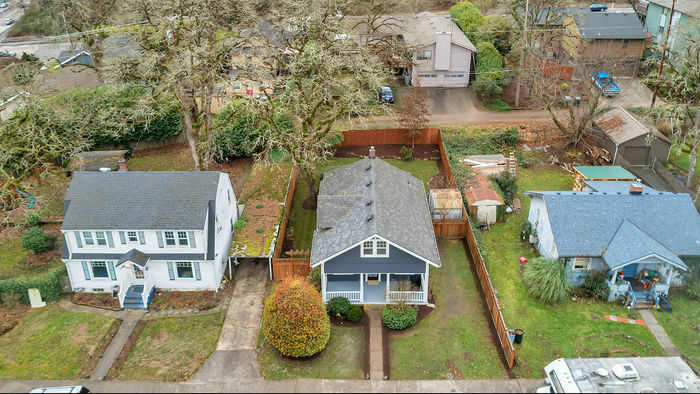 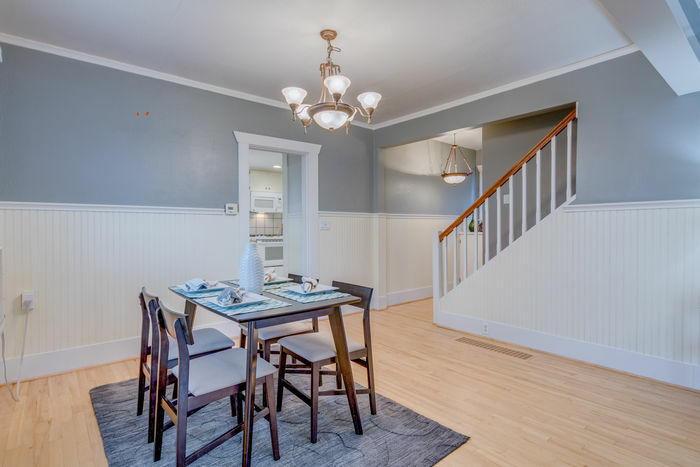 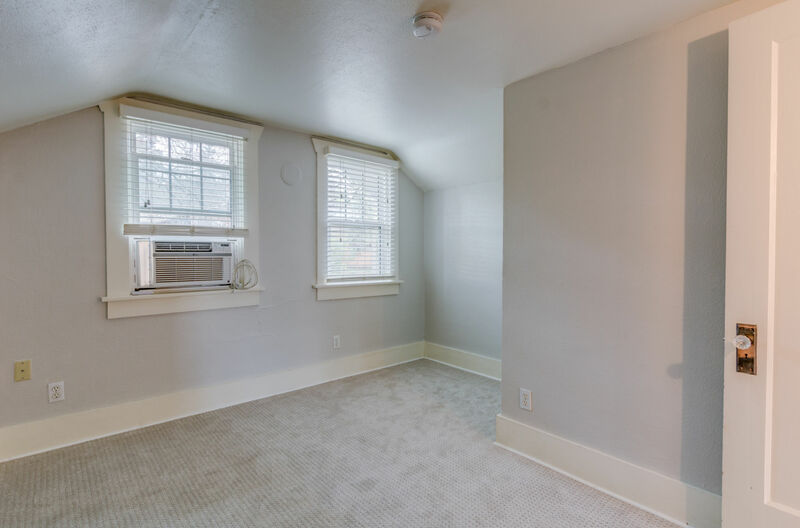 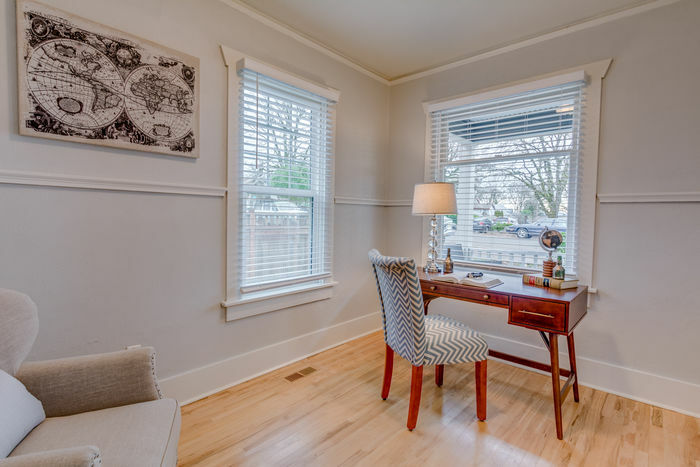 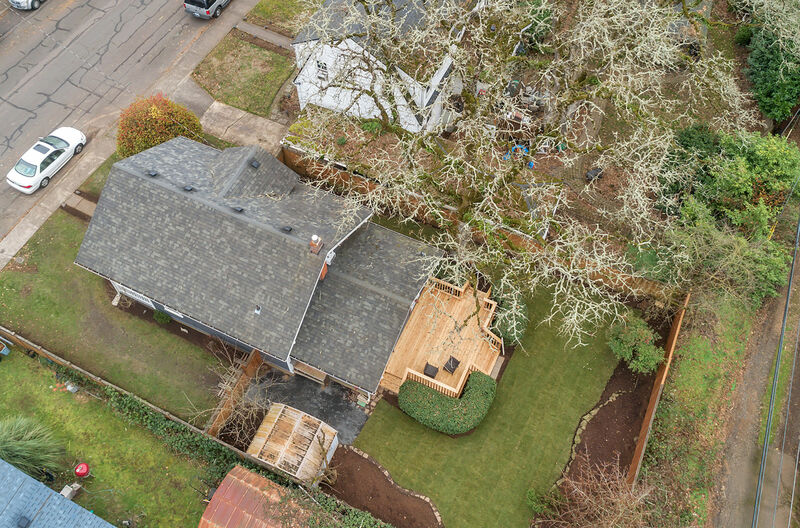 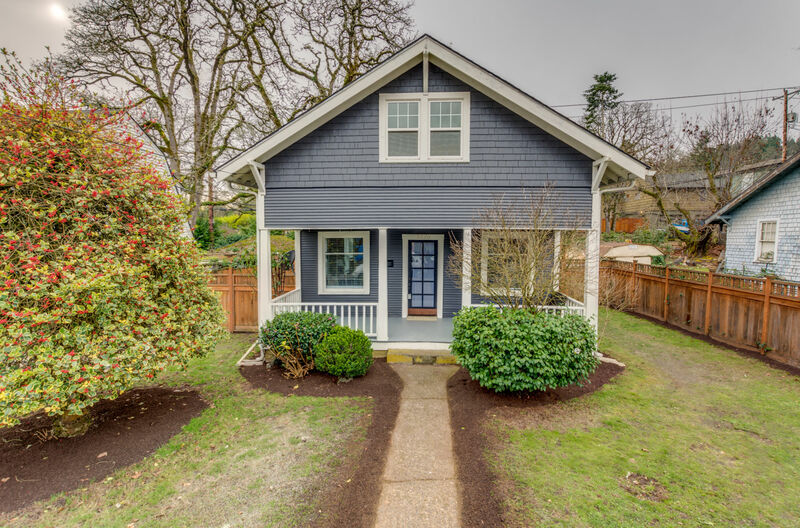 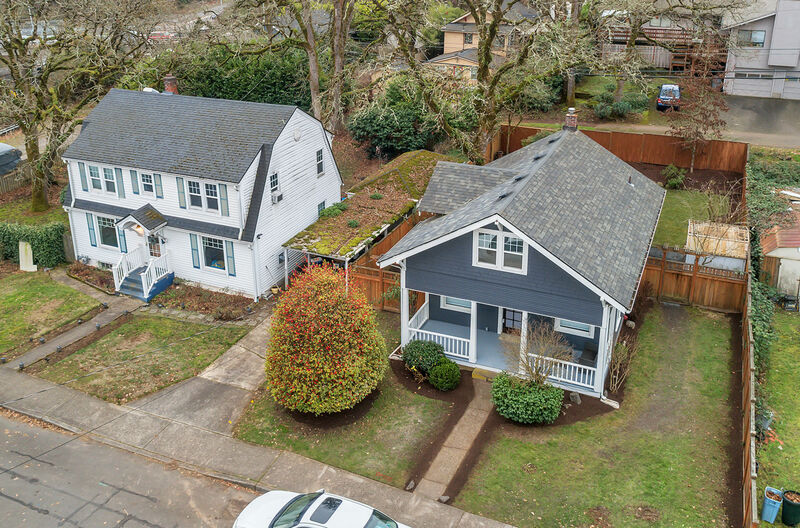 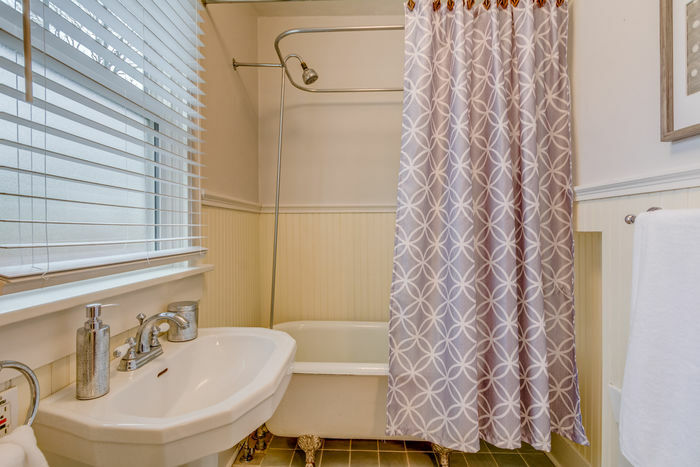 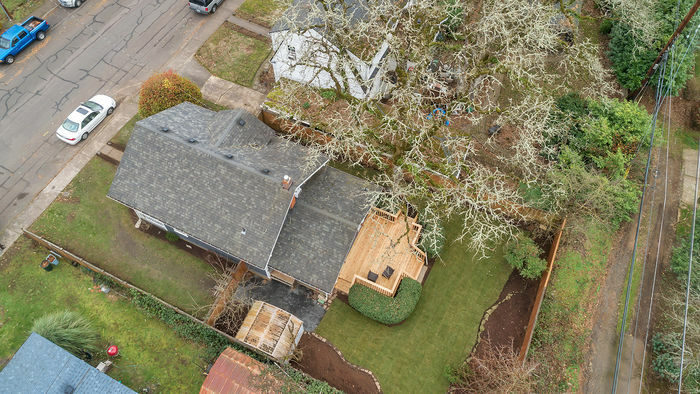 Located in the coveted West Linn school district (1 block away) and just minutes away from shops, restaurants, and parks. 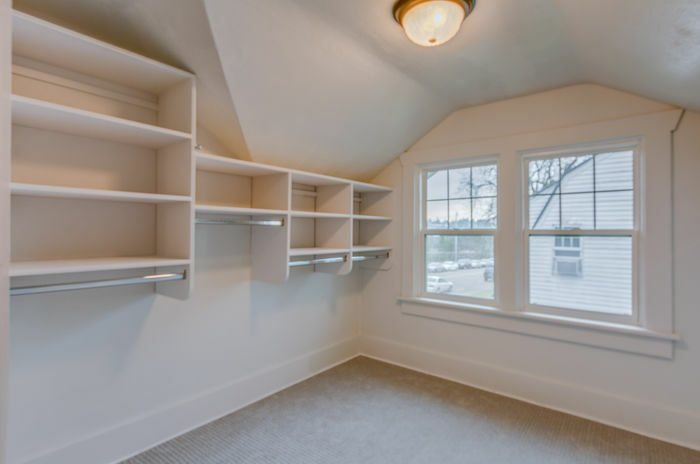 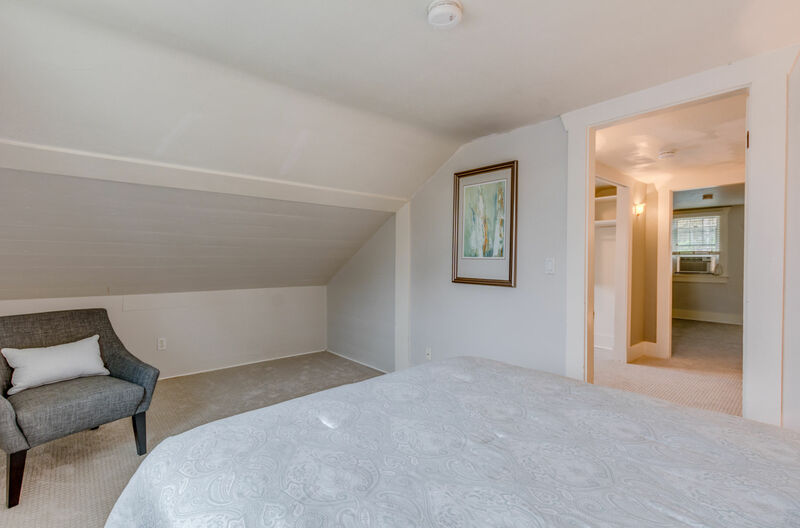 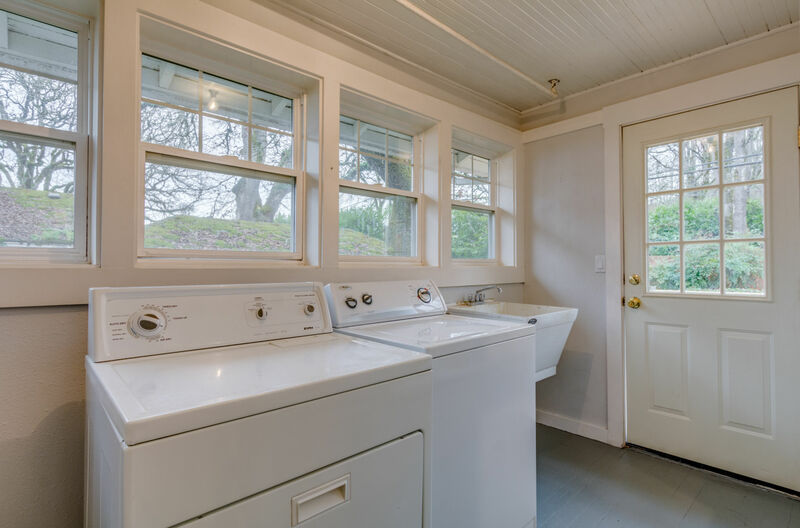 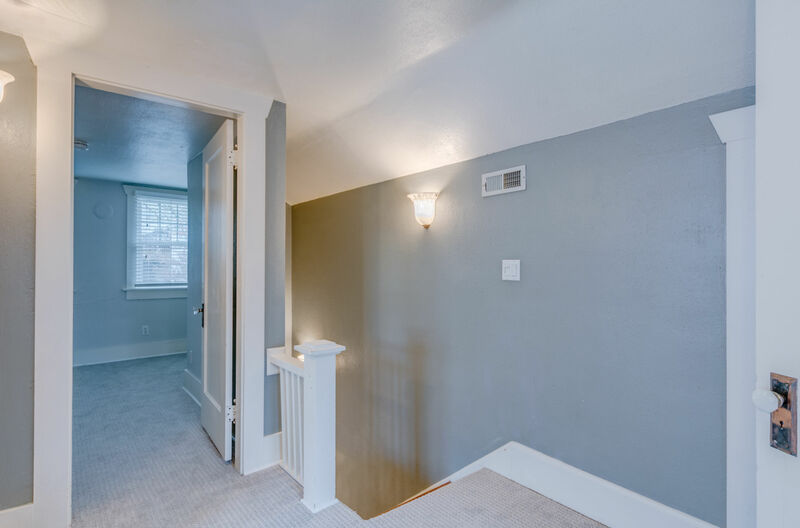 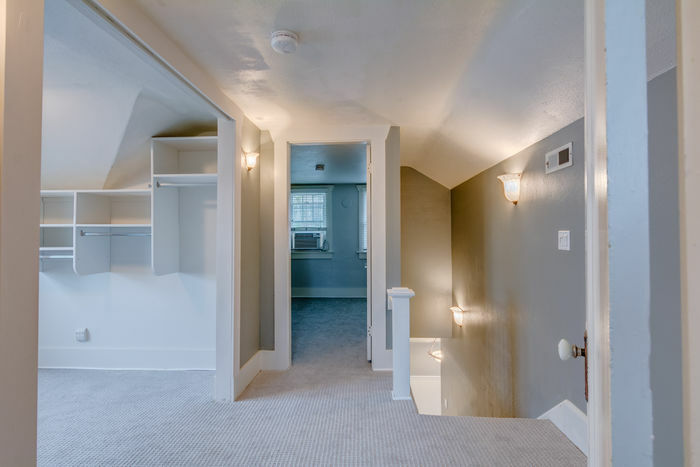 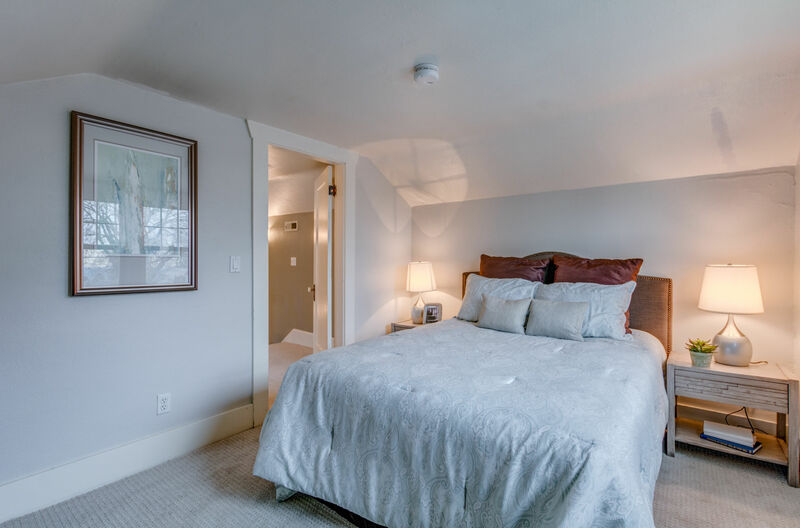 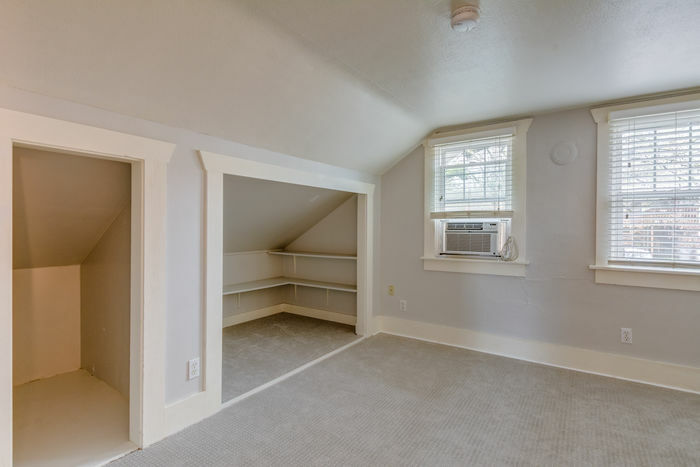 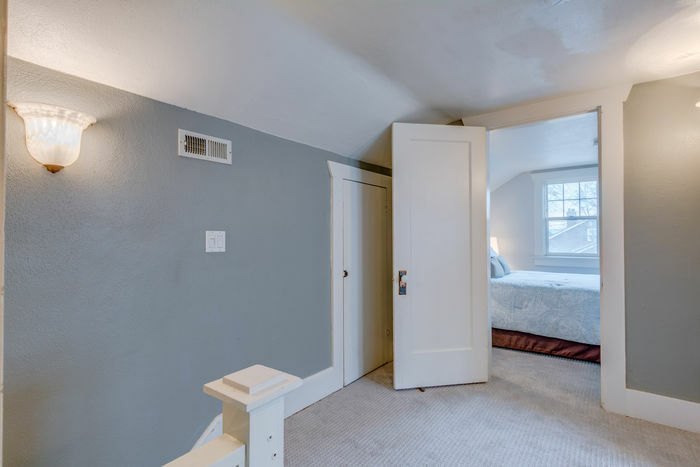 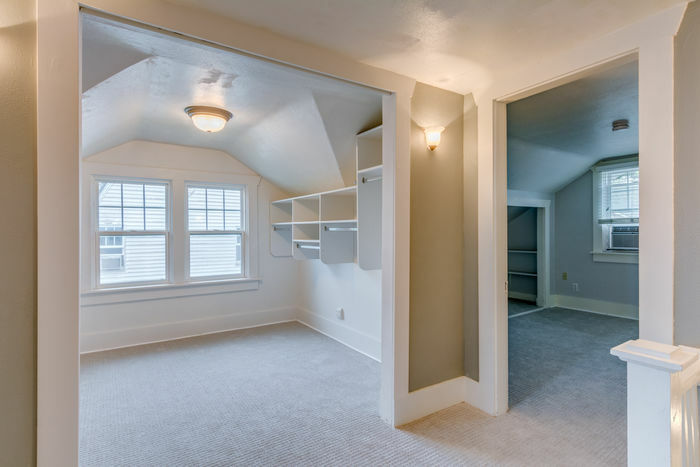 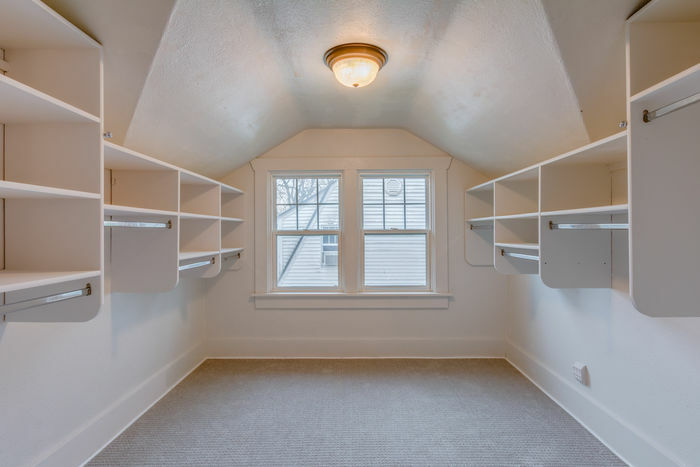 Some of its many features include a huge walk in closet, maple and tile floors, wainscoting, and a comp roof!